Cyclohexane is a cycloalkane with the molecular formula C6H12. Cyclohexane is used as a nonpolar solvent for the chemical industry, and also as a raw material for the industrial production of adipic acid and caprolactam, both of which being intermediates used in the production of nylon. On an industrial scale, cyclohexane is produced by reacting benzene with hydrogen. Because of its unique chemical and conformational properties, cyclohexane is also used in labs in analysis and as a standard. 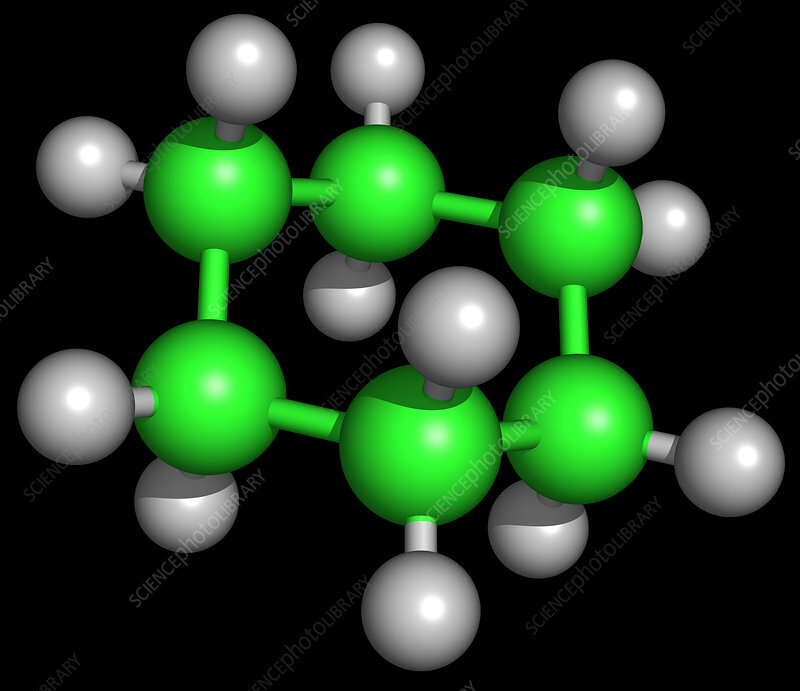 Cyclohexane has a distinctive detergent-like odour, reminiscent of cleaning product (in which it is sometimes used).